Time passes both for us and our bonsai. 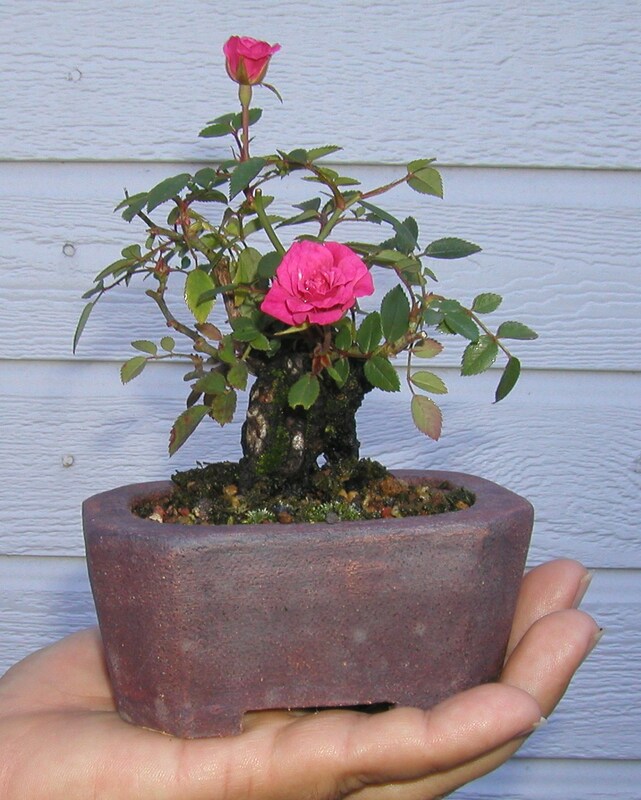 If we do it right we will all grown cragged, older and with a lot of character, a lot like this rose bonsai. And the older our backs get, the easier it is to like this rose. Don’t forget our show in January, Martin Luther King Weekend.